After a truly magical trip along the Pacific Coast from LA to Big Sur, with Elephant Seals, Sunshine, and last but not least my dear friends Liza Braude-Glidden (CIW Board Member, Scholar and Senior Teacher for Unique Self) and her husband Reed, we arrived there early enough to wander around a bit and see the myriads of Monarch Butterflies and a stunning sunset. 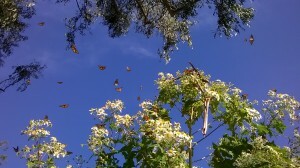 Yes, Esalen IS a magical place. Yet, the best was still to come. 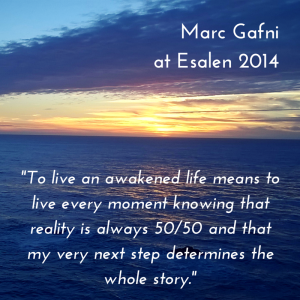 Loving Your Way to Enlightenment is an annual weekend workshop that Marc Gafni and I do each autumn at Esalen. 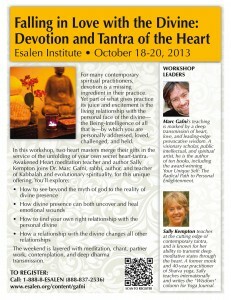 Though the topic is always love, each workshop is different, and each is a unique combination of talks, discussions, partner work, chanting, and of course, meditation. This year, the theme is the multi-leveled experience of love as the union of masculine and feminine–both in our inner world, and in the structures of our experience of the many forms of personal and transpersonal love. We’ll discuss the masculine and feminine as inner principles, and how they function uniquely in each of us. 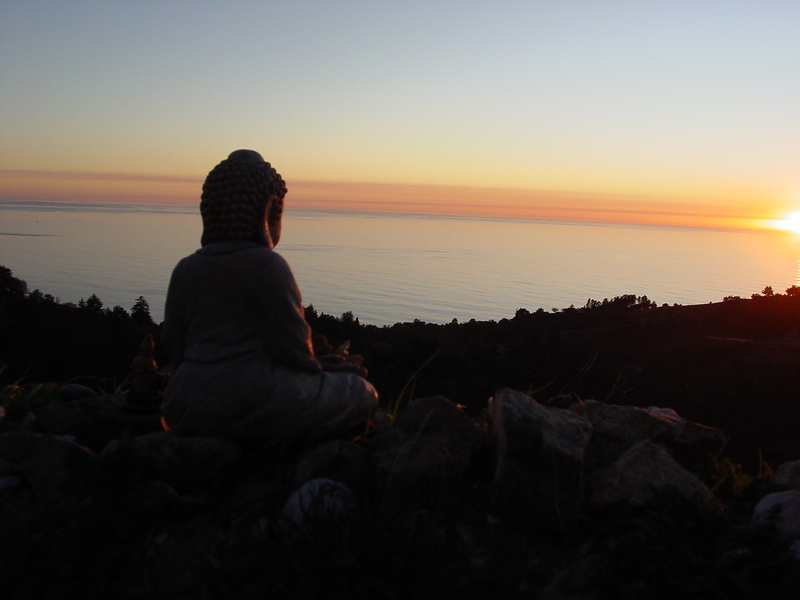 We’ll access the inner Beloved as a personal archetype and as a form of the inner Self. 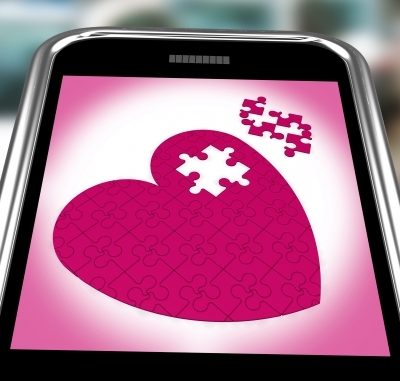 We’ll unfold the principles of subtle Eros as a cosmic principle and as a personal experience. 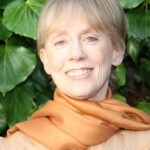 We’ll open the powerful evolutionary field of mutual awakening through dialogue and partner meditation. We’ll meditate deeply, invoke deity energies, and chant. And, most of all, we’ll awaken our hearts. 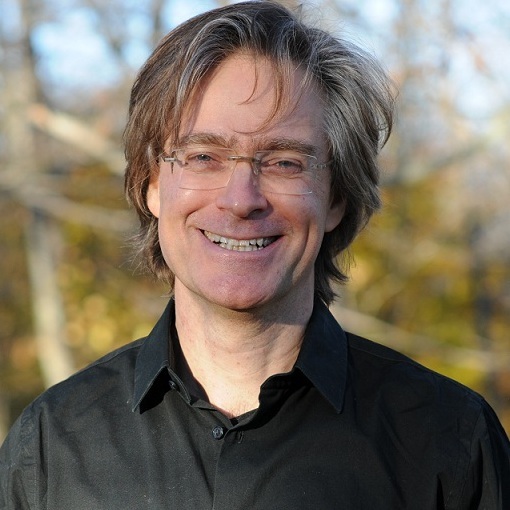 My co-leader, Marc Gafni, is a dynamic and inspired teacher of evolutionary wisdom, a scholar of Jewish mysticism, and a master of chant. He has a gift for empowering community, opening hearts, and creating innovative paradigms that give us new ways of looking at our experience. And, he’s funny. ©2011 Photo courtesy of Salvatore Vuono. by Dr. Marc Gafni in Your Unique Self. The ego is angry at what is done to it. It very rarely feels the same outrage at what is done to someone else. The Unique Self is not merely outraged against injustice done to its own person; it is hurt and outraged by any and all injustice. 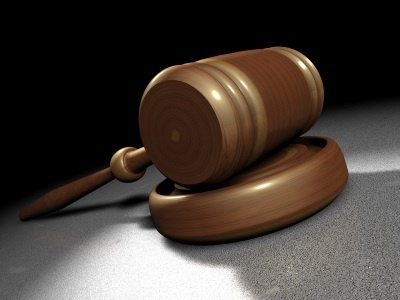 The ego often fights large causes of injustice as a way to bolster its grandiosity. Unique Self ﬁghts the battles of injustice in its own backyard, even when there is potential collateral damage to its own power and status. 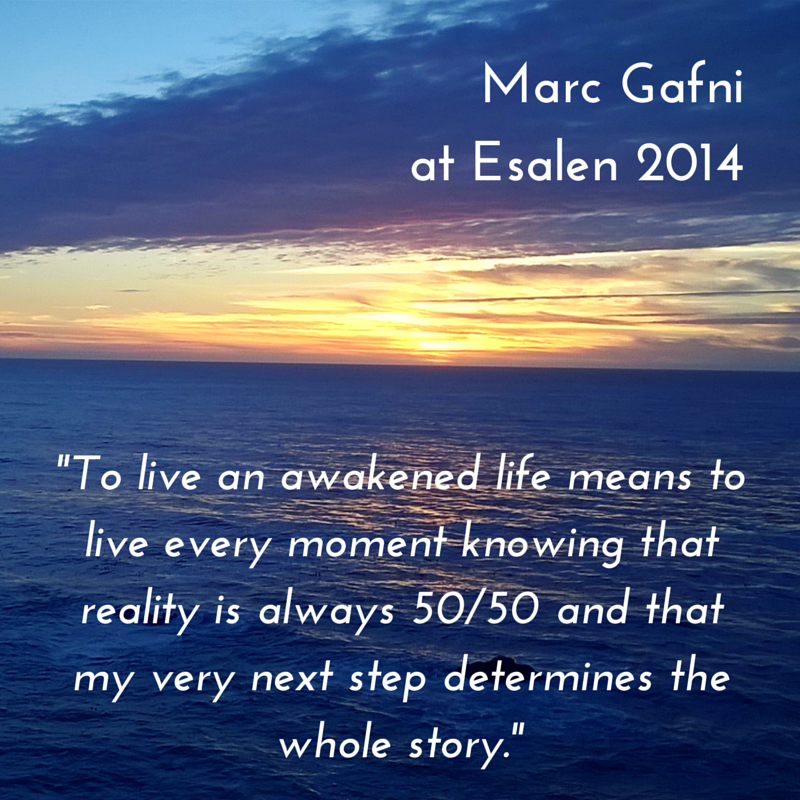 By Dr. Marc Gafni from Your Unique Self. When the ego’s heart breaks, then the heart closes and contracts. When the Unique Self’s heart breaks, the heart opens through the pain into greater love. For your ego, the interior face of the kosmos is at best a concept. For Unique Self, the interior face of the kosmos is the infinity of intimacy. 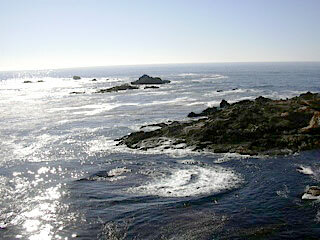 We have two exciting teachings on the Peninsula coming up on March 17 and April 5. Marc and Sally are now in the third class in their series of nine monthly classes at Pacific Coast Church, “Loving Your Way to Enlightenment: Living the Way of the Lover.” Last month, Sally shared her wonderful wisdom on Hindu feminine deities based upon her newest book, Awakening Shakti, and led us in a deeply warm contemplation and communication with our Inner Beloved. We are delighted that Marc has been invited to share an evening hosted by The Pilgrim’s Way Bookstore on Friday, April 5th, 7;00pm, with the talk held across the street at the Carmel Art Foundation, on Dolores between 5th and 6th. 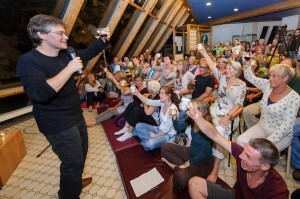 The title of the evening talk is “The Seven Levels of Pleasure in Unique Self-Realization.” Life is meant to be pleasurable, and we will explore Pleasure as Spiritual Practice. 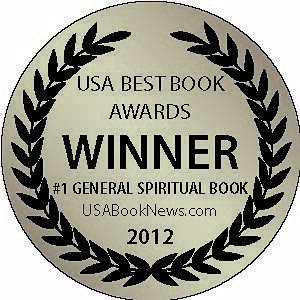 Marc’s recent book, Your Unique Self: The Radical Path to Personal Enlightenment, won the 2012 USA Best Book Award in the General Spiritual category. 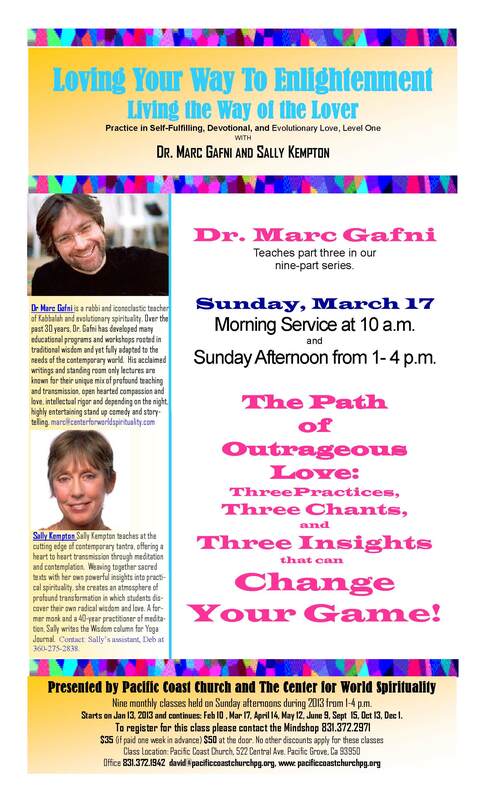 How do you live a life of spiritual awakening as well as outer abundance, inner freedom as well as deep intimacy? How do you serve the world selfessly, yet passionately celebrate your life? 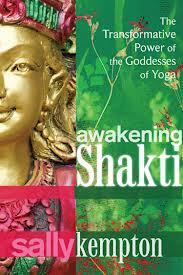 A new book, Awakening Shakti: The Transformative Power of the Goddess of Yoga, provides a much needed and immensely valuable perspective. The sages of Tantra have known for centuries that when you follow the path of Shakti—the sacred feminine principle personified by the goddesses of yoga— these gifts can manifest spontaneously. Yet most of us, women as well as men, have yet to experience the full potential of our inner feminine energies. When you invoke the goddess, she begins to reveal herself as a subtle Presence in and around you. You sense her in the breath, and she gives you the subtlety to sense the flow of energy in your body. Maybe she lends power to your meditation, or deepens the love in your heart, or manifests as a graceful push to unexpected success in your endeavors. The more you tune yourself to the Goddess, the more you feel her presence empowering your life. The goddess, Shakti, is power itself, the very force that gives life. But, its important always to tune yourself to her liberating face. When there is something important and difficult that needs doing, ask yourself if it is in service of your highest evolution. Ask yourself if it will increase the store of love in you and in the world. Clarify your motivation. Then, ask for help from the Shakti. Ask that her blessing flow through your actions, and enlist even your mistakes to the service of love and healing. Dailly Wisdom: What do I really want? In this wild new year, I’ve been finding that asking the right question is even more useful than making a resolution. Here’s one I’m working with: ‘What do I really want?’ I notice that when I ask the question deeply, moment to moment, the answers are often surprising. 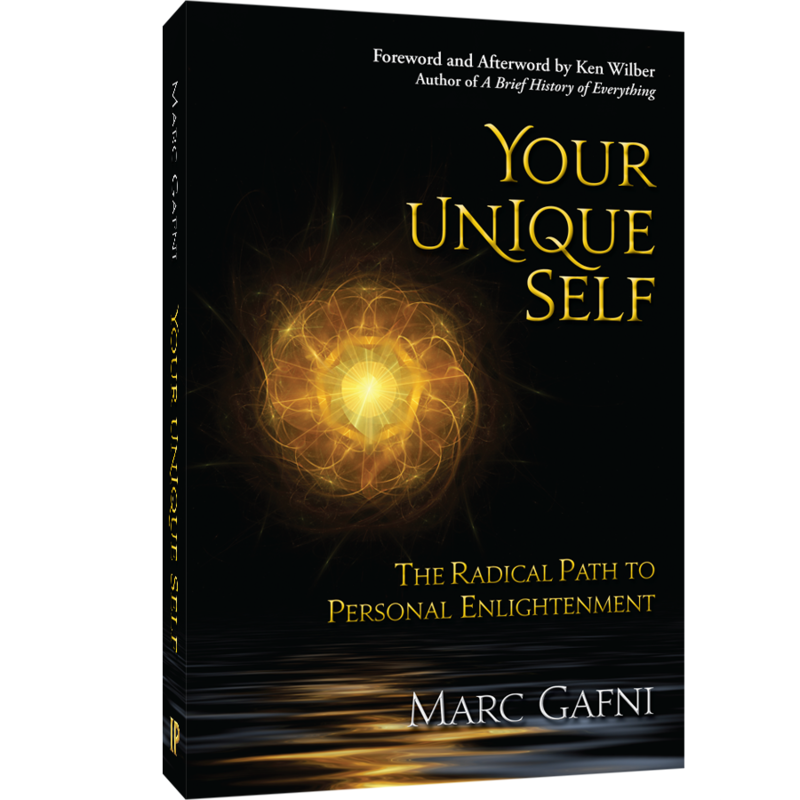 What your personal, historical self wants is often different than what your impersonal self–the soul–wants. What your heart wants is often different than what you think you should want. So, asking this question at deeper and deeper levels can help you recognize the pull of the soul’s longings, while also honoring the wants of the personality-self. As you keep asking the question, and bringing to consciousness the different layers of longing inside you, they begin to integrate. See more updates from Sally on Facebook. Someone asked me to write something about appropriate effort–effort that doesn’t involve struggle. Here are a few thoughts, and I’d love to hear what others have to say. Ask for help from the invisible world. Learn to sense the slight shift in the field when your request is received. Then do what you have to do, with full presence. Presence is the secret. When you’re making effort with full presence, your effort has a feeling of inevitability and power. For me, the secret of acting with appropriate effort is to ask myself, “If this were the last act of my life, how would I want to do it?” That question always brings me into full presence, without fear for the outcome. It lets me bring my whole self into what I’m doing–and savor the process. All of us, throughout our lives, constantly do what I did project onto other people and things the feelings of love that actually come from within. “It was the music,” we say. “It was Ned (or Sarah, or Jeannie). It was the surf! It was my teacher’s presence!” Yet the yogic view is that all of our experiences of human love are actually glimpses of the Great Love. (“God’s joy moves from unmarked box to unmarked box,” Rumi wrote. “It hides within these, till one day it cracks them open.”) It is only when love gets filtered through the prism of the human psyche that it begins to look specific and limited. It becomes veiled by our thoughts and feelings, and we start to think that love comes and goes, that we can feel it only for certain people, or that there’s not enough love to go around. We can’t help doing this. Our senses, mind, and ego, hardwired to give us the experience of separateness and distinction, set us up to think that love is outside us, that some people and places and things are lovable and others are not, and furthermore that love has different flavors: mother love, romantic love, love of movies, love of nature, compassionate love, sexual love, love of the cozy feeling of being under the covers at the end of a long day. This is a weekend of heart-awakening practice–powerful teachings and methods for opening up your hidden capacity for relationship to the Beloved–both within yourself, in the people in your life, and in the world. It’s been said that the path of love is the easiest of all paths to enlightenment. 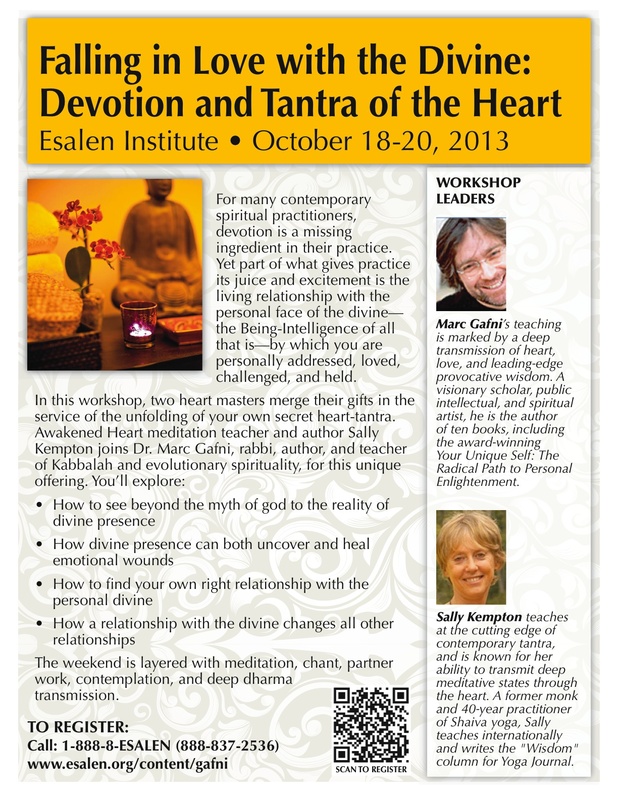 Relational spiritual practice–devotion–has been part of every spiritual tradition. There are skills to be learned if we want to walk the path of love, and we need to know how to apply them not only in ecstatic moments or times of intimate connection, but also in the moments when love seems far away and difficult to access. Through talks, meditation, chanting, partner practice and contemplation, we’ll unfold a series of practical steps to an awakened love practice. Love with a capital L: That’s the Great Love, love as the source of everything, love as radical unity. At this level, love is another name for Absolute Reality, Supreme Consciousness, Brahman, God, the Tao, the Source that vast presence the Shaivite tradition sometimes calls the Heart. The yoga tradition often describes Absolute Reality as satchidananda meaning that it is pure beingness, present everywhere and in everything (sat), that it is innately conscious (chit), and that it is the essence of joy and love (ananda). As ananda, the Great Love is woven into the fabric of the universe, which of course also puts it at the center of our own being. Most of us get glimpses of the Great Love at some time in our lives perhaps in nature, or with an intimate partner, or in the moment of bonding with our children. We remember these experiences for years afterward, often for the rest of our lives. 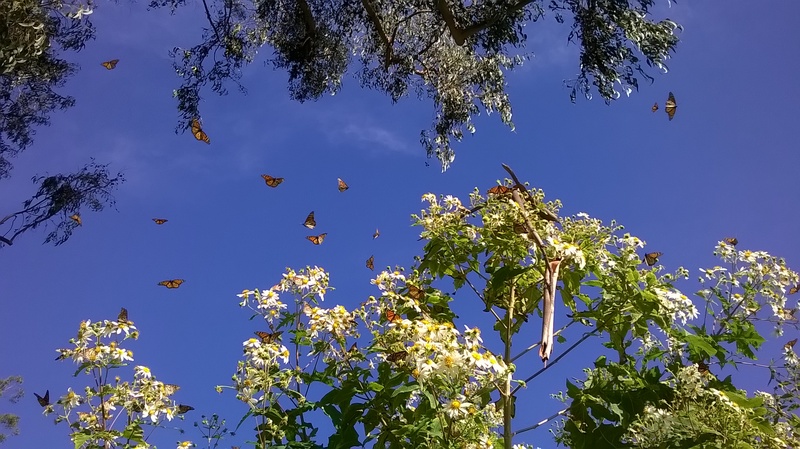 We remember their numinosity, the feeling of deep connectedness they give us, and the fact that even when the love we feel seems inspired by someone or something in particular, it has a profoundly impersonal, universal quality. And sometimes, the Great Love hits us unveiled, as it were, and changes our lives. It happened like that for me one November evening in 1970. I was sitting with a friend in my living room, listening to a Grateful Dead album, when without warning, an overwhelming experience of joy welled up in me. The state sprang up seemingly out of nowhere, a sensation of tenderness and ecstasy that seemed to ooze out of the walls and the air, carrying with it a sense that everything was a part of me. This experience inspired a burning desire to get back to it and ultimately became the motive for my spiritual practice. At the time, however, I did what most of us do when we get a glimpse of unconditional tenderness: I projected my inner experience onto the person I happened to be with and decided (rather disastrously, as it turned out) that he was the love of my life and the mate of my soul. Your unconscious shadow attitudes, inescapably, become the lenses through which you look at life. Refusing to “own” a shadow tendency just makes you less conscious that it is distorting your perspective. Because inevitably, when you can’t see something in yourself, you project the quality onto someone else, either judging or admiring the quality in them. This is just one reason why shadow work can be so revelatory, and so life changing. Just learning to recognize your shadow can transform your relationship to other people and yourself. You’ll have an easier time accepting constructive feedback once you’ve recognized that it’s your perfection-obsessed inner critic who’s beating you up, and not the person who’s trying to give you a useful critique. Even more important, when you do your shadow work, you’ll find that it can dissolve many of your negative feelings about yourself—feelings like shame and unworthiness, or the sneaking suspicion that you’re not the person you pretend to be. It also becomes easier to notice and let go of unconscious behavior patterns like being deceitful with your coworkers, blowing up at your mother, or choosing romantic partners who tend to take advantage of you. 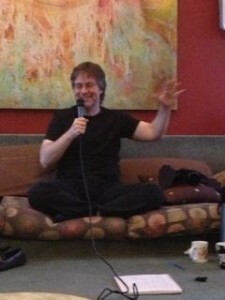 Shadow work, if you do it authentically, lets you begin to unpick the threads of your negative samskaras. Often, people who have engaged in shadow work exhibit a high degree of balance, tolerance, and self-acceptance. They tend to have high integrity, in the sense that they don’t say one thing and do another. Their ethics are not undercut by their unconscious impulses, emotionally charged projections, or negative habit patterns. As you, too, begin to acknowledge your disowned traits and do your shadow work, you’ll catch glimpses of what genuine inner balance feels like. For instance, when you find yourself feeling envious of a friend’s success, instead of resenting them, you will be able to use the feeling of envy to look to how you can step up to your own potential. Or you’ll no longer feel so much resistance to getting on the mat, because having seen into your inner rebel, you’ll be able to negotiate a practice schedule that is free-form enough so the rebel feels less restricted. Sally Kempton is active in the leadership of the Center for world Spirituality and also participates in our Wisdom Council.